a. NTV Canada launch programme of 28 February 2015. Features felicitations and speech by newly appointed Nepal Ambassador to Canada HE Kali Prasad Pokhrel, Honorary Consul General Dr Kunjar Mani Sharma, various representatives of Nepalese associations and briefings by the volunteer and organizing team of NTV Canada. b. 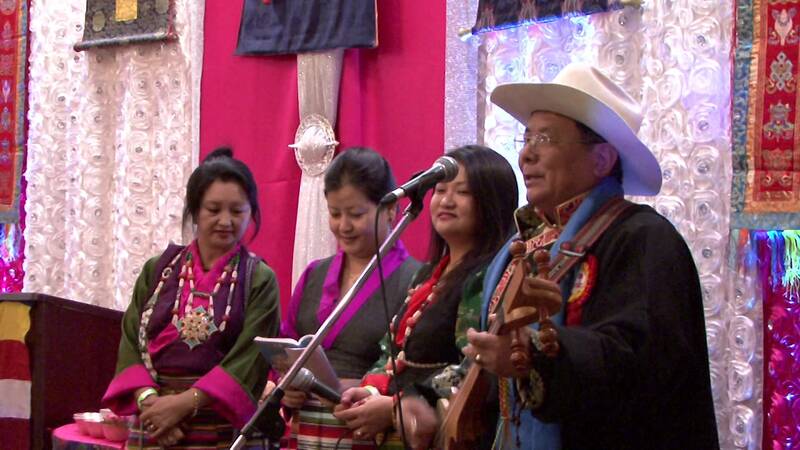 Highlights of the Sherpa Associations annual Losar (new year) festivities. c. Glimpses of the programme organized by NRN (Non-Resident Nepali) to felicitate and welcome new designated ambassador to Canada HE Kali Parasad Pokhrel. d. Some views of the programme organized by Brampton Mt. Everest Lions club, featuring newly elected Brampton Mayor Linda Jeffrey, performances by renowned folk singer/musician Purna Nepali and Om Bikram Bista. e. Highlights of Magar Association Canada’s annual cultural Maaghe Sankranti including interview with Chief Guest Honourable PC MP Patrick Brown. ← Interviews during Maaghe Sankranti function.